First a couple of leaked pictures appeared on the web which to be honest looked a bit ‘photoshop’ ish for my liking. 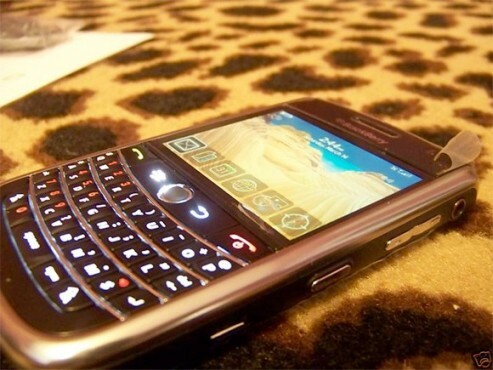 But now it seems a video has been leaked of the rumoured BlackBerry 9630 “Niagara”. CrackBerry forums member salisa.m has taken the below video of what they believe is Blackberry’s next little gem. Apparently on OS 4.7.1.10, it seems the system was so buggy it will not actually boot on, only reboot itself. From the video it seems to have a Bold like keyboard, though slightly smaller, piano-like carbon fiber plastic back with a new hinge design to prevent dust accumulation. There was also a rumour of a a Storm like touchscreen, however it seems to have fizzled out.